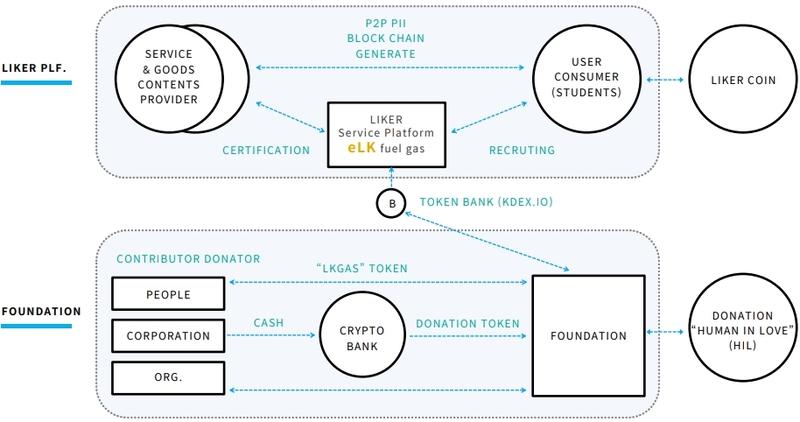 LIKER is a BLOCKCHAIN based education platform. Through the trust-based authentication system, platform educators interact with each other to create an educational ecosystem. Their education-related transactions and activities are compensated according to the token economy, which in turn leads to educational donations. This creates a virtuous cycle structure that brings more educational benefits to blind spots. This is a mission for all of us, a challenge for us, and a start for educational reform. The blockchain is going to make many attempts according to the development stage of the technology among many problems. 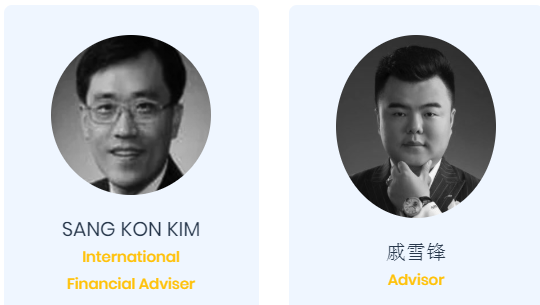 First of all, we want to reach educational users through fair and transparent authentication and compensation through the blockchain. ISSUE IN THE AGE WHEN WORK HAS DISAPPEARED, WORK AND MANAGEMENT ARE EXPERIENCING NEW TRENDS. As the era of the 4th Industrial Revolution began, there was a concept of 'gig economy', which entrusted work only when necessary, and a concept of 'crowd worker'. It's time to design a '2nd life' with a longer life expectancy and at least 70 years of economic activity. "Futurists say the world will change jobs every decade. The myth of lifelong work and lifelong occupation collapses and the importance of systematic career development in line with the life cycle is emphasized. The platform is safe and transparent. All activities are encrypted, which means no one can see what you are reading while on it.